Garden of Envy | Bringing together stories, rooms, life. Lucky for me, our nearly perfect Hawaii weather means I can spend a lot of time gardening in my backyard. 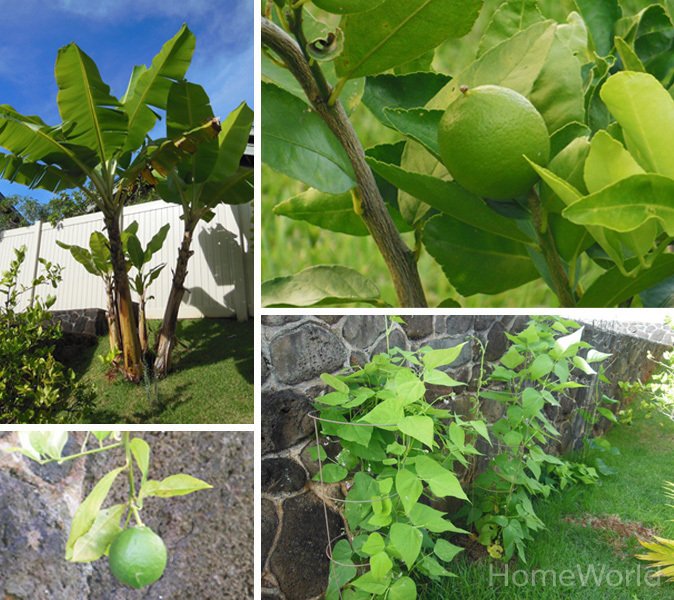 I grow anything edible: green beans, Manoa lettuce, herbs, lemons, limes, bananas, guavas, and lilikoi. Between harvests, I love to lounge outdoors. It’s peaceful and quiet. And since I don’t travel as much as I would like to, it’s my outdoor sanctuary to relax and dream. So I was thrilled to see HomeWorld’s latest arrivals included two outdoor collections by Veranda, best known for their quality craftsmanship of indoor and outdoor furniture. Havana Outdoor Living Room by Veranda. The style is transitional creating a perfect blend of traditional and contemporary but always staying true to its casual appearance. 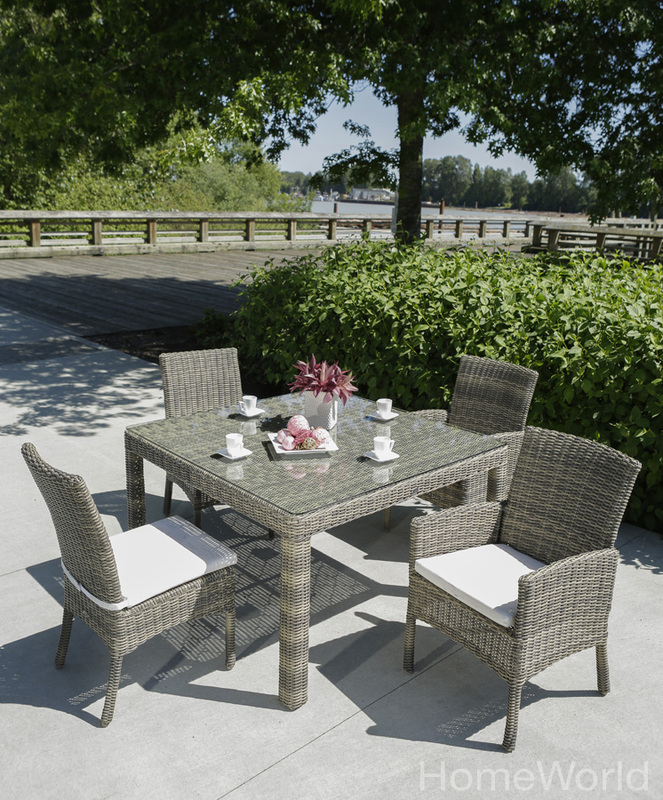 Havana Outdoor Dining (available by special order). Havana Bar Table and Bar Chairs (not shown) are available at HomeWorld. Hand woven and all weather wicker are wrapped around rust proof aluminum frame for durability. 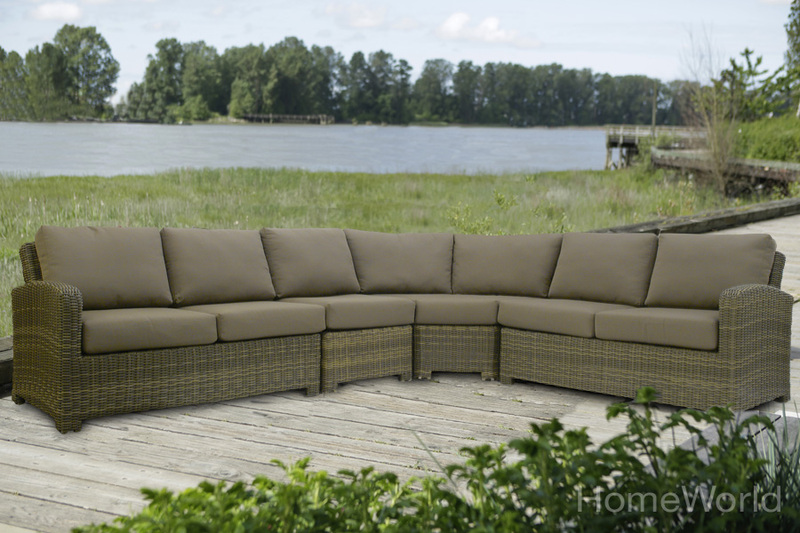 Princeville Outdoor Sectional by Veranda. Cushions can be special ordered in a variety of Sunbrella fabrics that are fade and mildew resistant and easy to care for. Princeville Outdoor Dining (not exactly as shown). 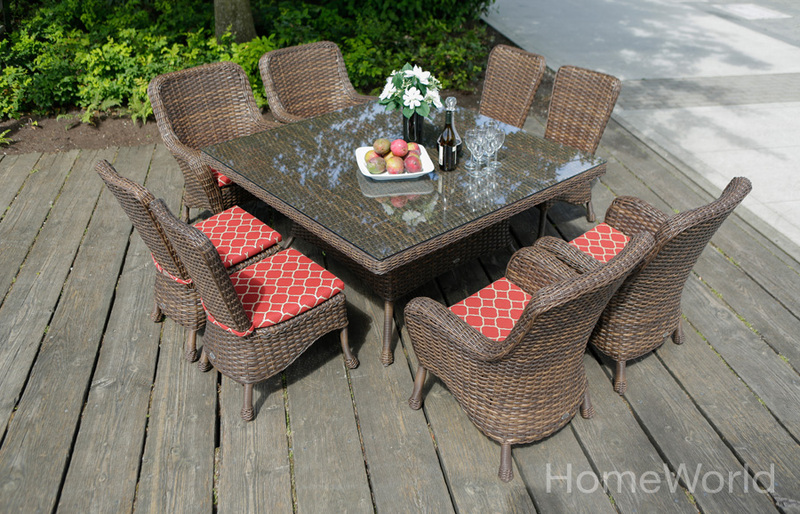 With outdoor furniture so beautiful, I may never go back indoors again. Do you love your backyard? Would outdoor furniture improve how you live outdoors? 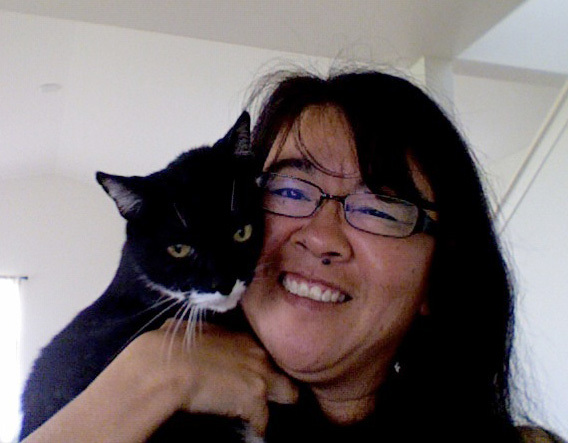 This entry was posted on July 10, 2014 by C. S. Wo & Sons, Ltd. in Furniture, Outdoor Space and tagged backyard, fruit trees, furniture, gardening, gardens, Hawaii, home, HomeWorld, interior design, outdoor furniture, outdoors, relaxation, retreats, summer, vegetables, Veranda.